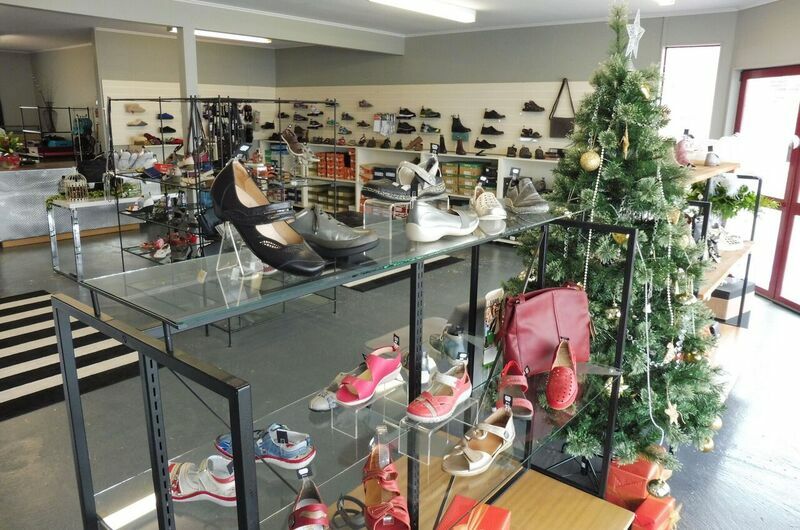 Located on Winton�s main street, Lace Ups Shoes offers the latest styles of footwear for men, women and children. We stock popular brands such as Merrell, Ziera, Minx, Rieker and Bobux. Opening hours: Monday - Friday 10am - 5pm, Saturday 10am - 2pm.